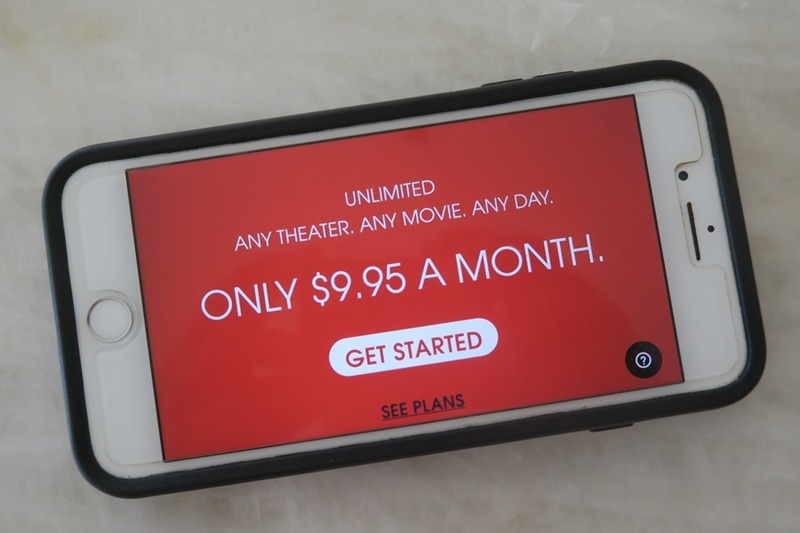 Helios and Matheson Analytics, parent of fiscally-challenged theatrical subscription ticket service MoviePass, Jan. 30 announced it plans to hold a special shareholder meeting March 15 in Los Angeles to vote on a second reverse stock split. The proposed one-share-for-500 shares, which if passed would affect shareholders of record on Jan. 16, follows a previous reverse stock split (1-for-250 shares) eight months ago. That split resulted in the HMNY stock briefly reaching $22.50 per share, before plummeting below Nasdaq’s $1 minimum threshold in less than a week. HMNY’s stock currently trades at about a penny. The company in November canceled a vote for the second split after it couldn’t muster enough shareholder support. Apparently that sentiment has changed. HMNY has until the summer to regain compliance or face the risk of delisting. 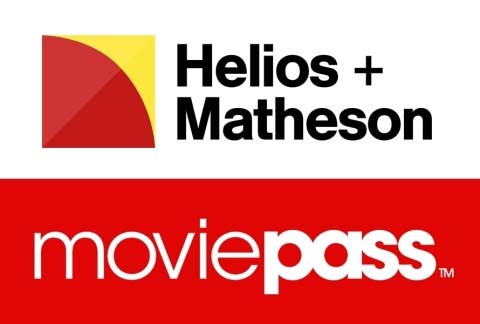 Helios and Matheson Analytics, corporate parent of fiscally challenged theatrical ticket subscription service MoviePass, is looking to authorize a second reverse-stock split. A proposal for 1-for-500 shares reverse-stock split will be presented to HMNY shareholders at an upcoming special meeting Oct. 18 in New York. 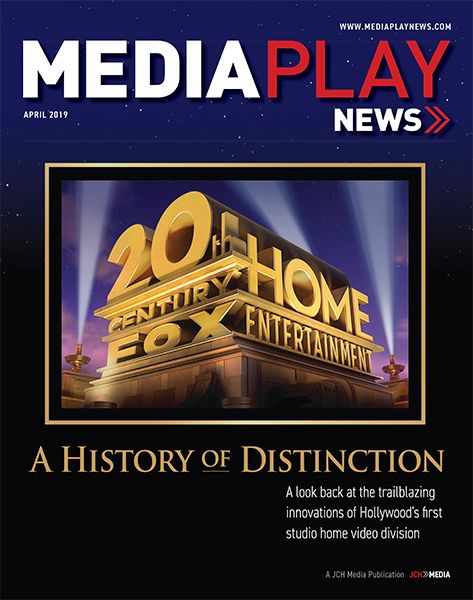 “We believe that a reverse stock split could increase the market price of our common stock sufficient to satisfy the minimum bid price requirement in the near term, though we cannot provide any assurance that a reverse stock split will have that effect,” HMNY said in the proxy statement. Indeed, HMNY’s 1-for-250 shares reverse-stock split in July was done to raise the company’s stock price above the $1 per share Nasdaq minimum. While the split briefly resulted in HMNY stock reaching $22.50 per share, in less than five days the stock had again fallen below the $1 minimum. It closed Sept. 17 at 1.7 cents per share. “As a result, we continue to be out of compliance with the minimum bid price requirement,” HMNY said in the proxy statement. The company said that failure to maintain its Nasdaq listing could further limit its access to capital, undermining the ability to continue operating MoviePass, become cash flow positive or profitable. “Therefore, the board has concluded that the potential harm to the [HMNY] and its stockholders resulting from a Nasdaq delisting outweighs the potential harm to the company and its stockholders from another significant reverse stock split,” said HMNY.